University? Community College? Vocational School? On-The Job Training? ​Some students choose to attend a university, community/junior college or vocational school, while others choose on-the-job training. There are many different paths towards receiving post-education, as well as different requirements. ​Here at GNTA we strive to ensure each student is prepared to reach his or her educational and career goals after graduation. 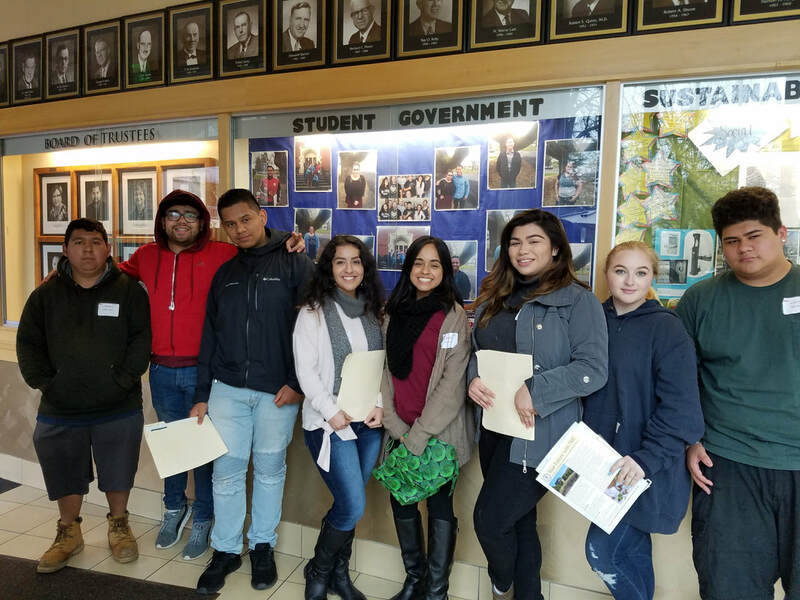 We expose our students to many opportunities through field trips, college visits, career expos, college and career fairs, conferences, guest speakers, programs and much more! It is important to meet with the academic school counselor to discuss college options and your eligibility as early as 8th and 9th grade in order to plan accordingly. ​please feel free to contact Jesus Diaz at jdiaz@gusd.com, or (707) 857-3592. Career Day with Geyserville Alumni! Attending a university after high school can be a great option for students! There are many organizations to be involved in and endless amount of opportunities. It is important to research and compare universities to make sure its the right fit for you. This is the first step to finding the school you want to attend, along with campus visits which are highly recommended! Stepping foot on a campus is very different from online pictures and virtual tours. Universities also offer student housing. Staying on campus freshman year of college can make a positive impact and allow you to be more involved and active as a student. Our local Sonoma State University is ranked #2 Best College Dorm in California and #15 Best College Dorms in America! Students typically spend 4-6 years at a university, depending on the major/s. ​A-G courses with a C grade or above from 9-12th grade in order to meet the course requirements for admission. Students must meet a 2.0 GPA to be eligible for a CSU and a 3.0 GPA to be eligible for a UC. Along with these courses and GPA requirements, students will need to take the SAT and/or ACT Test and meet the eligibility index requirements. Students should start taking the SAT and/or ACT Test during their 11th grade year and beginning of 12th grade year. Students may be eligible to receive an SAT fee waiver or ACT fee waiver from the school counselor. Please see Marcy Flores for more information or to see if you qualify. To register or make an account for the SAT, visit CollegeBoard and/or click on the following link to register for the ACT. For official SAT practice tests, visit KhanAcademy.org. To prepare for the ACT and for more information about the test, visit Learn How to Become. Open CSU registration for Fall 2018 is October 1, 2018. All seniors will be assisted in the application process during 8th period Advisory. Students can get a head start by creating their CSU Mentor Account. Open UC registration for Fall 2018 is November 1, 2018. All seniors will be assisted in the application process during 8th period Advisory. Students can get a head start by creating their UC Account. College Fair and Dorm Tour at Sonoma State University! Community/junior college is a great way for students to start their education. Students who take this route, are still able to attend a UC/CSU by transferring after completed the proper requirements. Our local Santa Rosa Junior College is ranked #3 Best Community College in California and #63 Best Community College in America. Students typically spend 2-3 years depending on their area of study. Students attending the community/junior college do not have to take the SAT/ACT Tests. SRJC offers a great amount of Career and Technical Education (CTE) Programs. Some programs include, Agriculture and Natural Resources, Business, Child Development, Computer Science, Culinary Arts, Health Sciences, etc. For a full CTE Program list and certificates you can earn, click here. 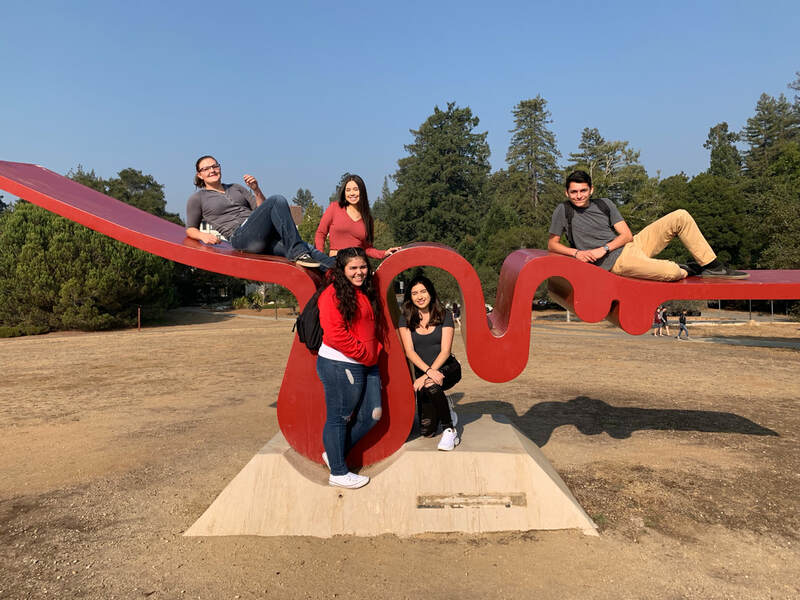 Mendocino Community College - Latino Student Retreat 2017! Vocational/Trade School is a post-secondary school option for students who have a particular career interest. Everyone from big industries to small business owners are changing the way they hire new positions. If you're looking for quick entry into the workforce, you may consider credentials that are less than a four-year degree, such as certifications, technical training or associate degrees. At a vocational/trade school, your education focuses on industry-specific classes for a more direct entry into the field, just like the CTE programs at a community college. If you are interested in becoming a mechanic, carpenter, construction inspector, dental technician, nursing assistant, pharmacy technician, etc., a vocational/trade school may be the right fit for you. 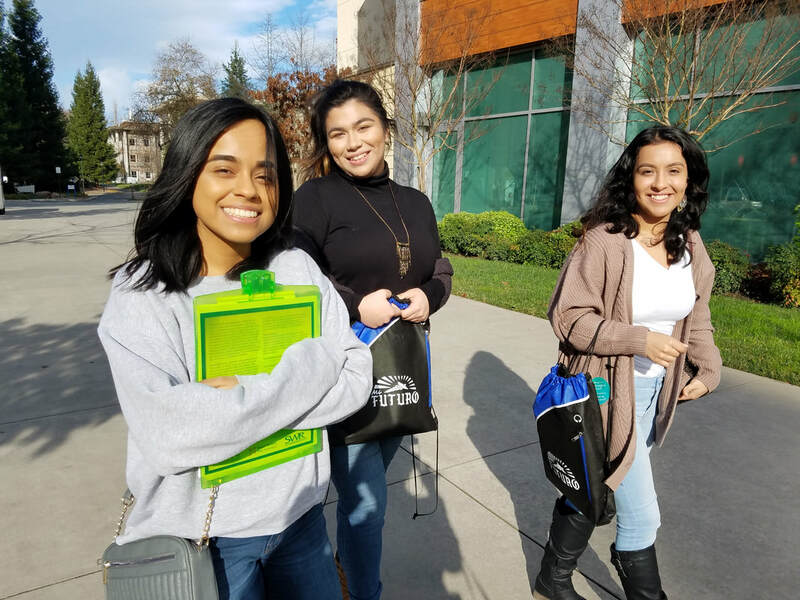 Click here for more information on SRJC concurrent enrollment information. Opens October 1st – March 2nd. Students planning on attending a post-secondary education need to apply for the FAFSA in order to receive the best financial aid package, including grants and loans. This application is FREE! Regardless of income, everyone should apply. In order to sign the FAFSA electronically, and for a faster process, ONE parent and the student need to create an FSA ID. Opens October 1st – March 2nd. One application for multiple LOCAL scholarships! Don’t miss out on FREE MONEY FOR COLLEGE! Senior/Parent FAFSA Night at GNTA on October 6, 2017. 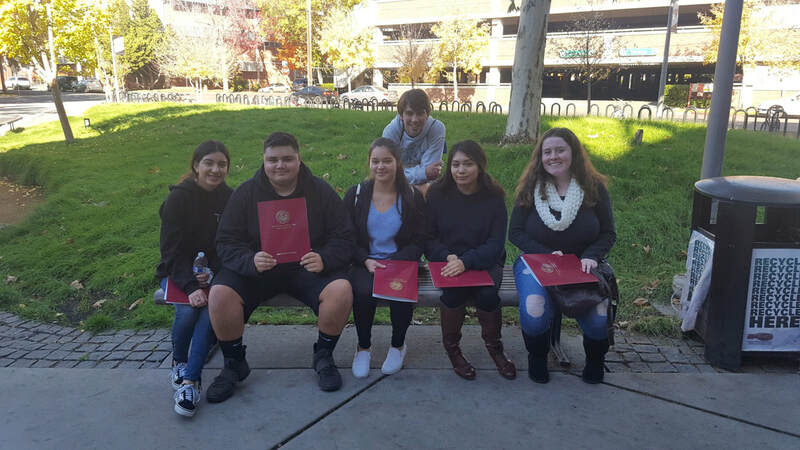 Presented in Spanish and English by the SRJC! Take a look at the Sonoma County Office of Education College and Career Webpage to find your college and career guide per grade level.